Gem II Condos is lovely complex on the Eastside of Costa Mesa. 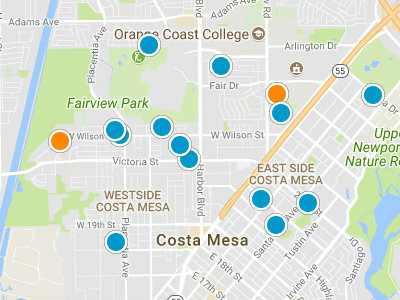 The Eastside of Costa Mesa is a popular choice with locals, when it comes to purchasing real estate in Costa Mesa. The Eastside is just one of five unique areas in Costa Mesa. Part of what adds to its desirability is its close proximity to Newport Beach and students attend schools in the distinguished Newport Mesa Unified School District. Gem II Condos is a quiet condo complex, units rarely comes up for sale. Gem II, like many properties in Costa Mesa; have been remodeled and updated, in recent years. 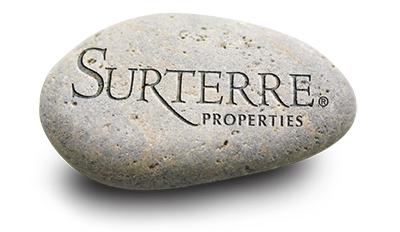 This complex has well maintained mature and lush landscaping throughout the complex. Gem II residents enjoy a wonderful location, which is beach close. It is also close to the Back Bay and Upper Newport Bay Nature Preserve, which provides many hiking, biking and walking trails. Residents are just a short distance to the Old Town area on 17th Street, for many fun and funky shops and restaurants. Gem II residents are also just a short drive away from the John Wayne Airport.